As a type 4 coily-haired natural, I have a love/hate relationship with my twist-outs. On the first day, I love how they look--my hair is usually bouncy and bodacious. However, after one or two sleeps, they fall flat. Because of this, I have learned to add longevity to my twist-outs by simply re-styling them. Here are three easy styles I wear on my days-old twist-outs. The roll and tuck, AKA one of the most accessible styles for naturalistas. All you really need is some hair pins. I like to section my hair into two halves from the crown of my head to the nape. I then roll and tuck my hair along the periphery of my head. I’ve found that this style is not only great for old twist outs, but it protects the ends of my hair as these are most prone to damage. I like to add a flower-band accessory to add some edge and color to my look. Naturals with medium to long hair can achieve this style. Create a side part at the crown of your hair. With the bottom two thirds of your hair sectioned off, proceed to twist the hair at your crown into a cinnamon roll bun, securing your hair so it doesn’t unravel. Remember to swoop the hair along your forehead to achieve the 'beret' look. The bottom two-thirds of your hair can be rolled and pinned into a low pony. This has got to be the simplest trick in the book--when in doubt, accessorize! Hair accessories give your crown a facelift. 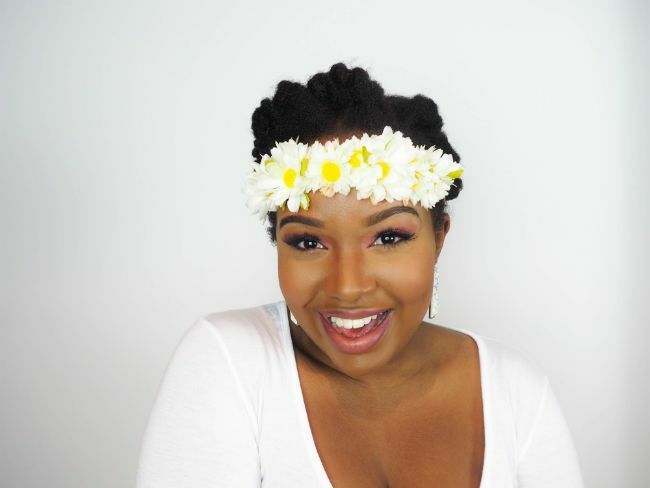 You may choose to wear your twists down and loose and then throw on a flower crown. 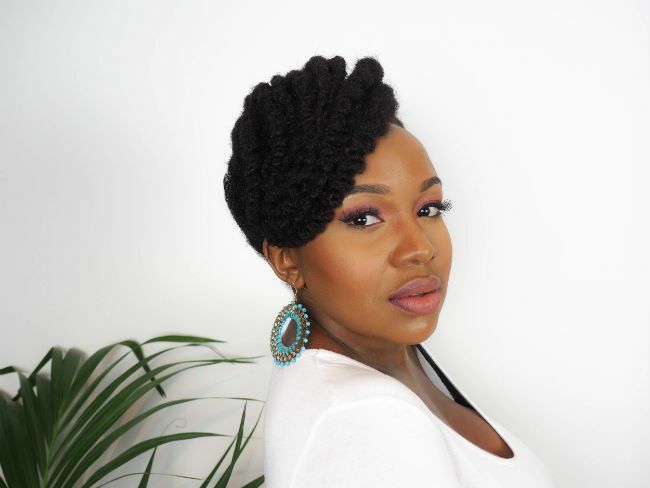 Alternatively, you may choose to tie your old twist-out up and away in a bun and pin a flower on the side of your head. 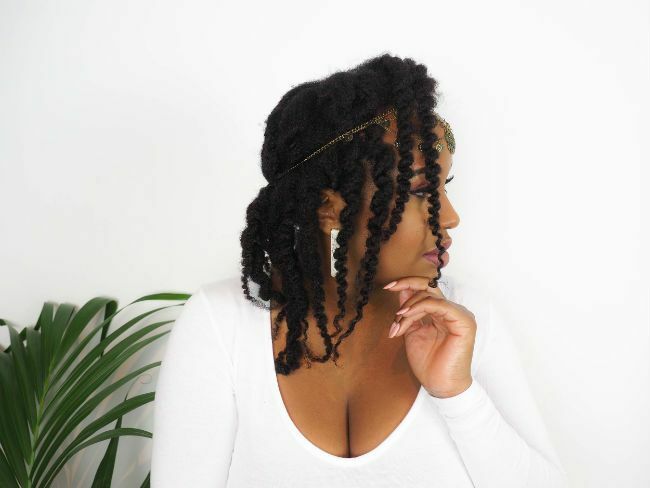 Either way, accessorizing can be the perfect finishing touch to an old twist-out! How do you play with your old twist-out? We'd love to know! Follow us on Instagram @NaturallyCurly and drop us a comment.